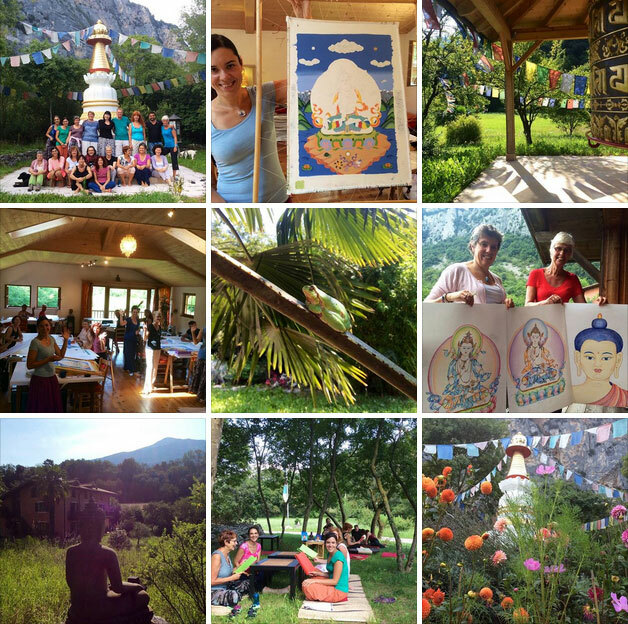 A special 10 day Thangka Painting Retreat! In this long painting course, you will learn how to draw or paint Buddhas according to the tradition of the Tibetan Buddhist Thangka (scroll paintings). 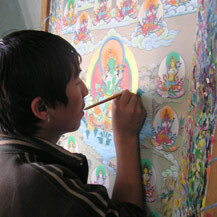 In this long thangka course you will learn to draw and/or paint Green Tara according to the Tibetan thangka tradition. • Beginners and half-experienced will learn to draw Green Tara, as well as color or paint her after that. Total beginners will start learning how to draw a Buddha face (always the basis), before moving on to Green Tara. After the drawing you can choose to color her and learn the color pencil techniques (advisable for total beginners and people who want to return home with a finished artwork), or make a start to paint her with the thangka painting techniques. 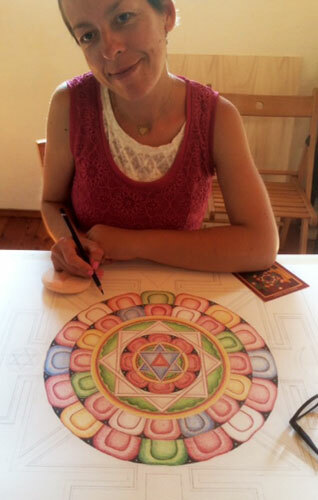 • More experienced students can choose to draw Green Tara and the 21 Taras in this retreat (and hopefully make a start coloring or painting it). If you have drawn a Green Tara at Carmen’s classes before you can choose to transfer the drawing onto a canvas and start painting her. If you choose The 21 Taras as subject please contact Carmen before the retreat, so she can prepare this for you. • This retreat can also be used to continue/finish other thangka artwork that you’ve been working on. Of course you will receive the grids of the subject of this retreat, to start in the future. 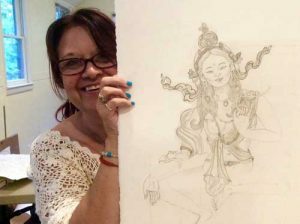 Besides the drawing/painting sessions in this course you will learn through lectures & slideshows all about Green Tara and her symbolism, her mantra and meaning, as well as practicing her meditations. 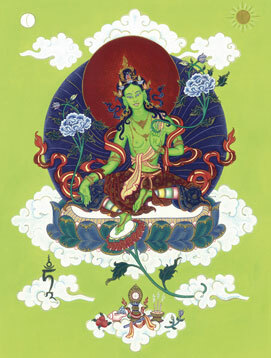 Green Tara is the most famous female Buddha in the Tibetan Buddhist pantheon. She is also known as ‘Mother of all Buddhas’ and is seen as the female manifestation of Active Compassion. Tara’s right foot stretched out so that she can come to the help of others when needed, immediately. There are numerous stories of people who were rescued in times of need, and were freed from their fears after they called upon Green Tara and/or recited her mantra. Tara is often seen as one of the first emancipated woman as well. The story goes that as a young girl she was very devoted to the dharma and the Buddha. She recited prayers for many hours each day and offered extensive offerings to the Buddhas. But when other -male- practitioners saw her enormous capacity they told her that all these prayers, mantras and offerings were completely useless, unless she would pray to be reborn in a male body in her next incarnation, as they said that only in a male body it was possible to reach enlightenment. But green Tara had the deep insight that”male” and “female” are nothing more than labels that we put on things, and therefore -to show them that this wasn’t true- she took the following strong vow: ‘Until Samsara is empty, I will work for the benefit of all sentient things in a woman’s body.’ This is exactly what she did and she became one of the first women to reach enlightenment (the highest state of consciousness). 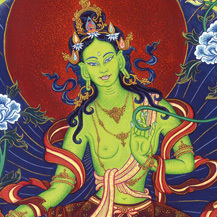 Green Tara has become a great role model for both women and men. Carmen offers a lot of individual guidance, at your own level. 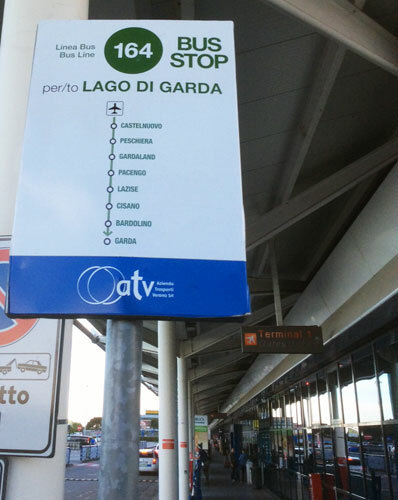 The teachings are given in English, and when there are a lot of Italians they will also be translated in Italian by one of the advanced Italian students. Friday June 29: you can arrive at your own pace during the day. In the evening we start at 19.00hr / 7pm with a welcome dinner for all the participants. Sunday July 8: the course ends after lunch (around 14.00hr / 2pm). You can make most out of a full retreat, but if you are unable to come for 10 days we can make an exception and you can come for half the retreat, where you will only be able to draw Green Tara (no time for painting). NOTE: THIS IS HOW CARMEN WILL TRAVEL ON FRI JUNE 29, AND YOU ARE WELCOME TO JOIN HER, PLEASE CONTACT HER IF YOU WANT TO JOIN.